Charming Craftsman home in an amazing community! If you're looking for a great sense of community loaded with amenities, you've FOUND IT! 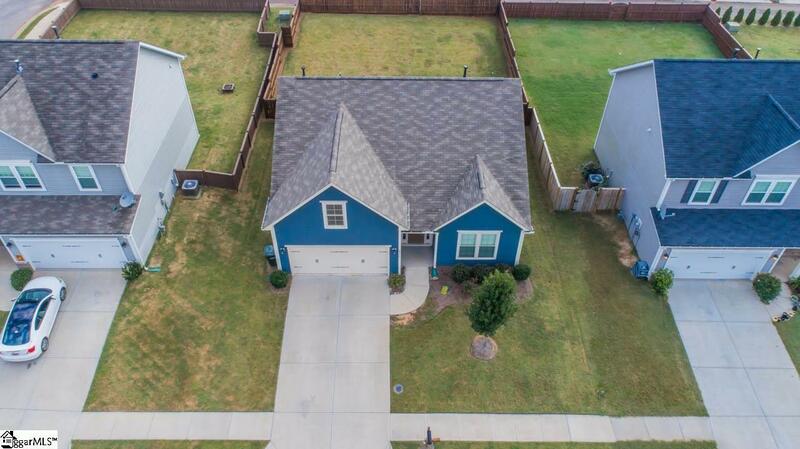 This 3BR 2BA home features hardwood floors, vaulted ceilings, granite counter tops, stainless appliances, and a master suite that lacks nothing! 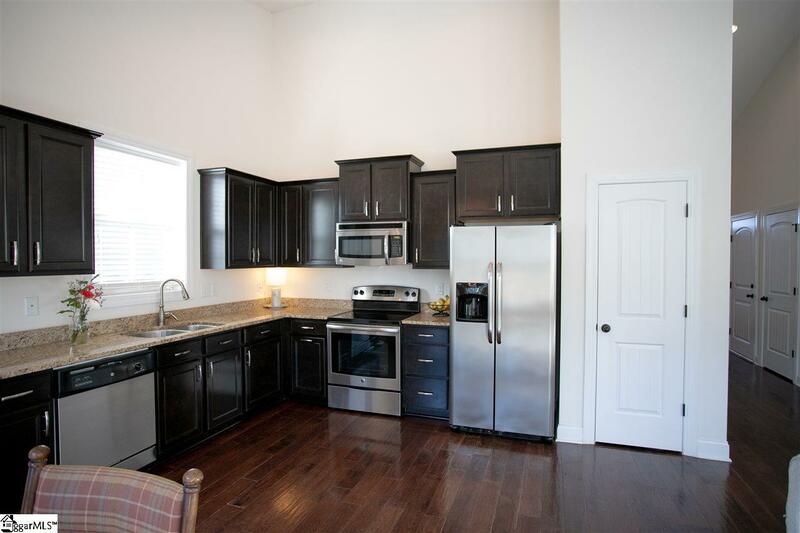 Enter to 2 story vaulted ceilings in the living area and kitchen. The Master Bedroom features a large walk-in closet and beautiful trey ceiling. The Master Bathroom has a large garden tub and walk-in shower as well as dual vanity and a closet. The open floor plan offers space for entertaining and family gatherings. 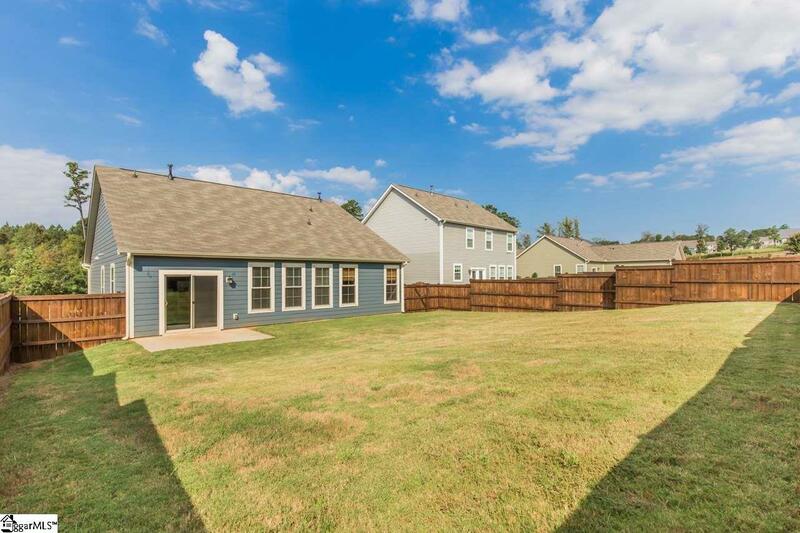 This home has plenty of closet space for storage and room over the garage to put in a bonus room or 4th bedroom. O'Neal Village features amazing amenities; a pool and exercise facility, a dog park, a flower/rose garden, and a communal area with green space and an outdoor fireplace. 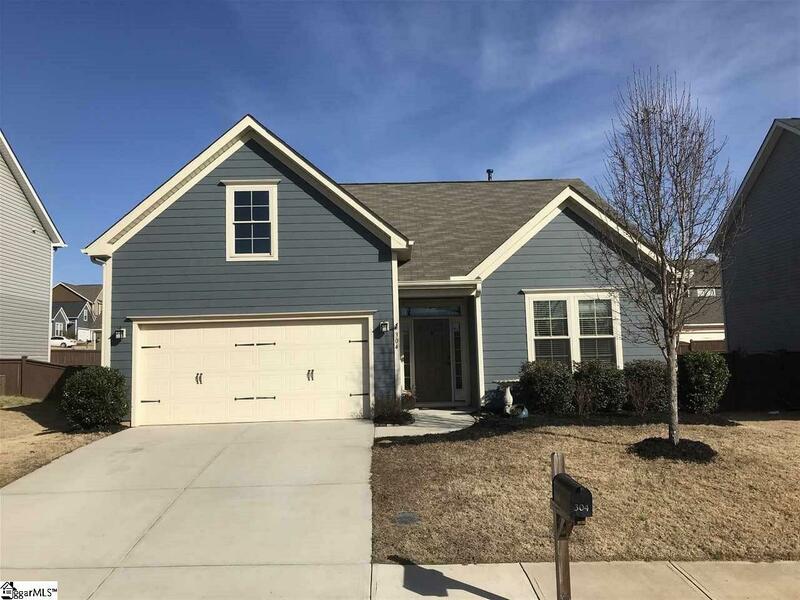 The community is conveniently located between Lake Cunningham and Lake Robinson and is only 12 minutes from downtown Greer. Do not wait...schedule your showing TODAY! Listing provided courtesy of Eric Mitchell of Bhhs C Dan Joyner - N. Pleas.